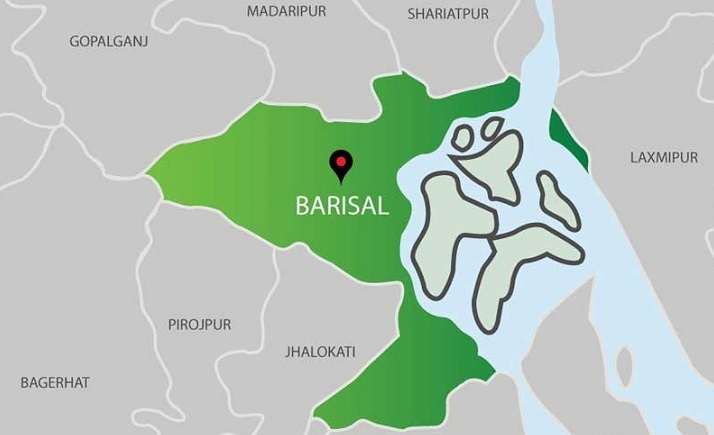 A college student was hacked to death by miscreants at Pashchim Baraia area in Rajapur Upazila of Jalakathi on Tuesday. The deceased was identified as Mehedi Hasan Shuvo son of Mahbub Hawlader, a student of twelve grade in Baraia degree college. Shuvo was accused in two murder case in Rajapur and one arm case in Rampura of Dhaka. He was released on bail recently for a long time in the case. Local people rescued Shuvo with several injury marks in his body and send to Barishal Sher-e-Bangla Medical College and Hospital but he died on the way. Shuvo’s parents claimed that their son was killed in a planned way. Officer-in-charge (OC) of Rajapur Thana Md Jahid Hossen said, the killing may have been carried out over previous enmity. They are trying to arrest the culprits, he added.